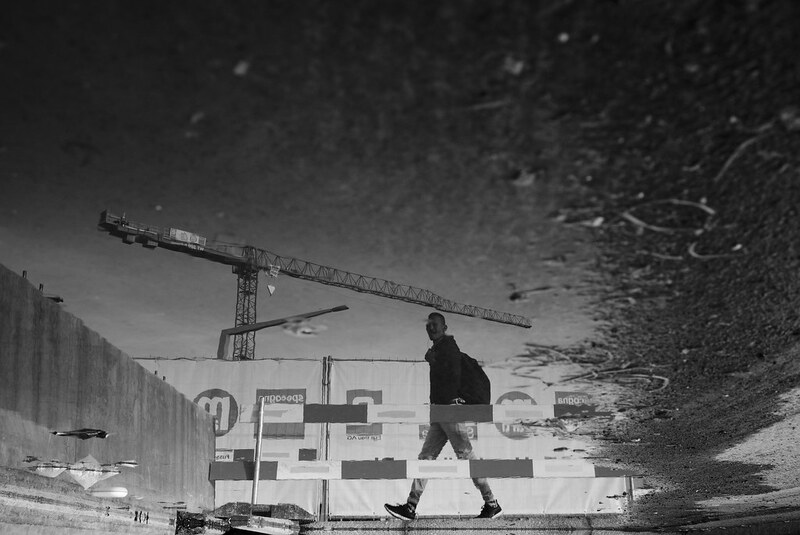 Flickr member Markus Meier shot this terrific reflection in Zurich, Switzerland with his Fuji X100T. Flickr member laurence has posted a fantastic closeup image of a plant with water droplets on it taken in Switzerland with his Canon 60D and Canon 100mm macro lens. 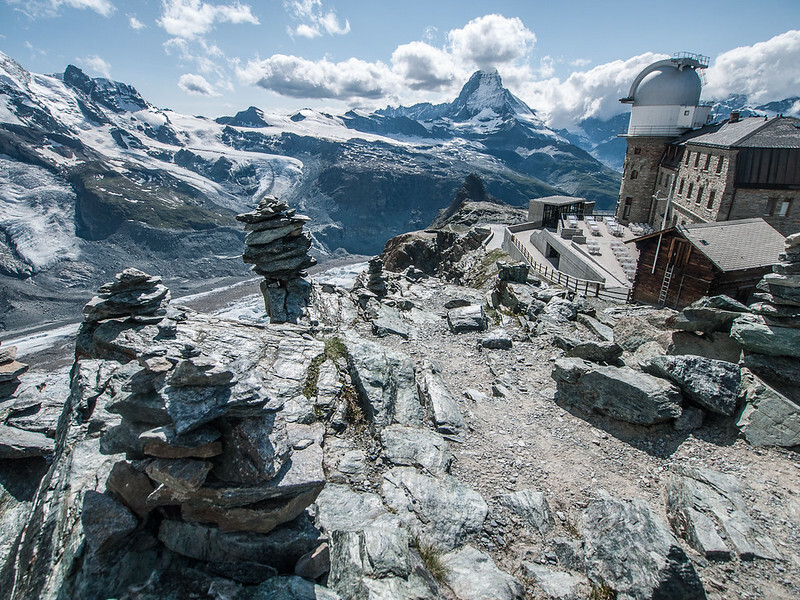 Flickr member Graham Gibson took a great shot of the Swiss Alps and Matterhorn from a mountain observatory. Check out those great cairns.